Headlines are crowded with stories about opioids, but there are other medications that lead to addiction. One such medication is benzodiazepine. Benzos for short, this drug is a hypnotic sedative. It is commonly prescribed for conditions like anxiety disorder, insomnia, epilepsy and alcohol dependence. If you or someone you love is struggling with benzo addiction, please know there is help available. Let’s explore more about this medication and how to recover from addiction. 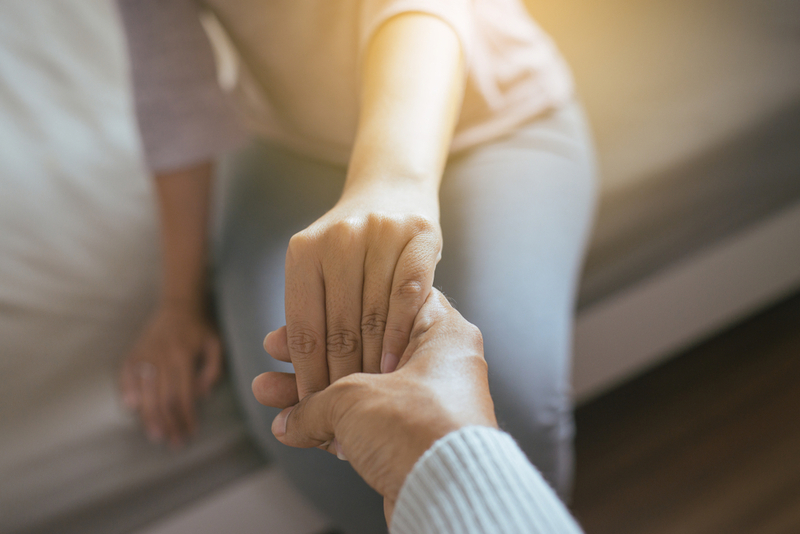 For people living in chronic pain and or diagnosed with mental health conditions, benzos can improve their quality of life in many ways. You or a loved one may live with generalized anxiety disorder and suffer panic attacks. Benzodiazepines can provide immediate relief. When used according to instructions, they can allow you to enjoy typical activities without the crippling effects of pain or anxiety. Benzodiazepine has a sedative effect on your body in physical and psychological ways. It enhances a calming chemical that’s naturally found in your brain’s neurotransmitters. This makes you feel less anxious, worried and stressed. Benzos keep your brain in a more relaxed state. This also causes your muscles to relax, making the medication ideal for those who suffer seizures. Klonopin (clonazepam) is a benzodiazepine that works most effectively as an anticonvulsant. Doctors tend to prescribe benzodiazepines for short-term use. This is due to the high potential for drug abuse. Over time or if taken in high doses, you may become psychologically and physically dependent on benzodiazepines. Taking a higher dose than prescribed or taking doses more often than prescribed are signs of problematic use. Consult with your doctor to figure out a safer solution for use. The potential for fatal overdose occurs when benzos are mixed with alcohol, other prescription drugs and/or illegal drugs. A current dangerous trend is mixing benzos with opioids – a deadly combination. 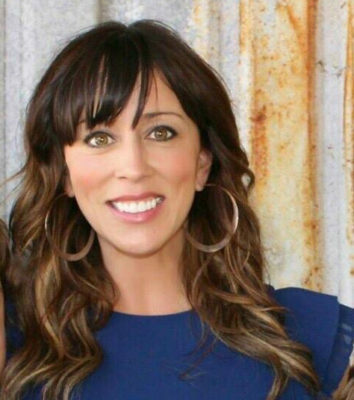 In the case of an overdose, your body is poisoned and your organs shut down. Benzodiazepines depress your nervous system. Opioids suppress respiration. If you take these two drugs together, your body can slow down too much and you stop breathing. Alcohol acts as a depressant in the body as well. That’s why it can be just as dangerous if consumed with benzodiazepines. The National Institute on Drug Abuse shows overdose rates among patients prescribed both types of medications as 10 times higher than among those only receiving opioids. 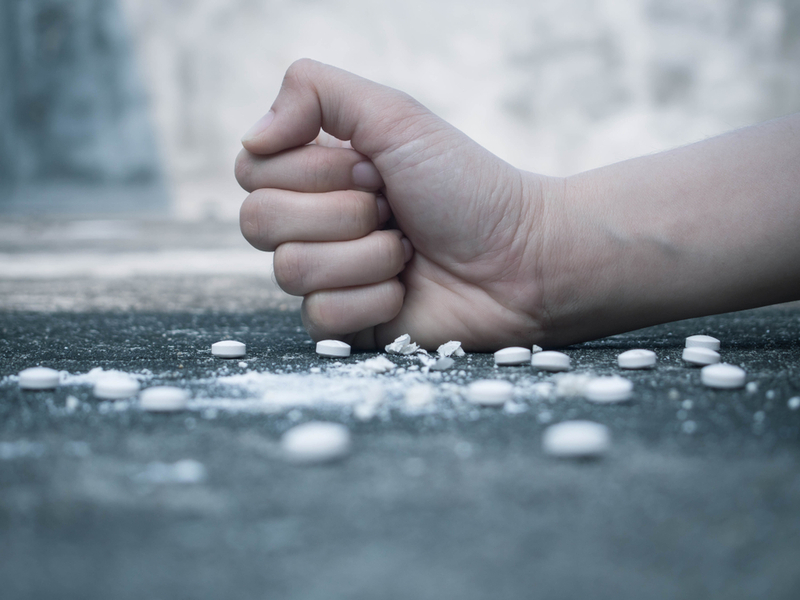 Currently, more than 30% of overdoses involving opioids also involve benzodiazepine abuse. The healthcare industry and federal agencies are trying to figure out a solution to this growing problem. The two drugs can be taken together without a deadly outcome, but it is still a highly problematic combination. Benzodiazepines are highly addictive because they trigger pleasurable sensations in your brain. That release of dopamine that can lead to substance abuse. When you make the decision to stop abusing benzos, you may need professional addiction treatment. Your withdrawal experience may be severe. Prolonged use can cause you to become both physically and psychologically dependent on them. The most severe can be depression and suicidal thoughts. It’s crucial to seek professional support to make sure you can end your benzo addiction safely. 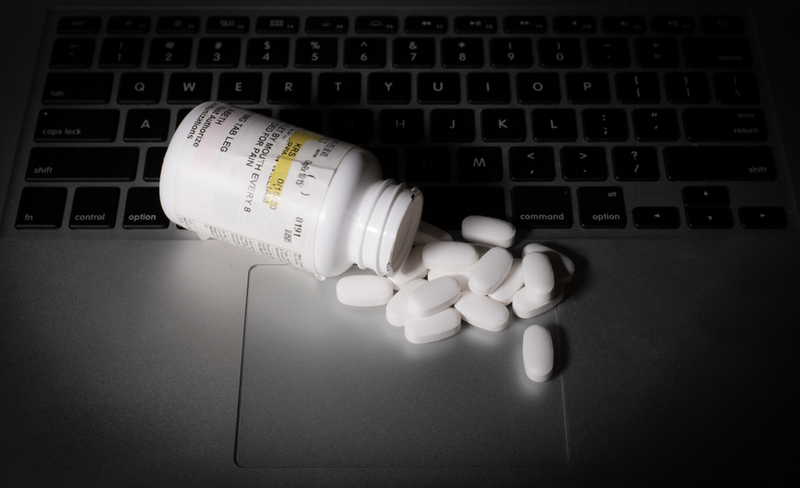 In most cases, a patient can be weaned off of benzos. This can ease the recovery and lessen withdrawal symptoms. However, in the case of benzo addiction or benzo abuse, tapering off may not be an option. 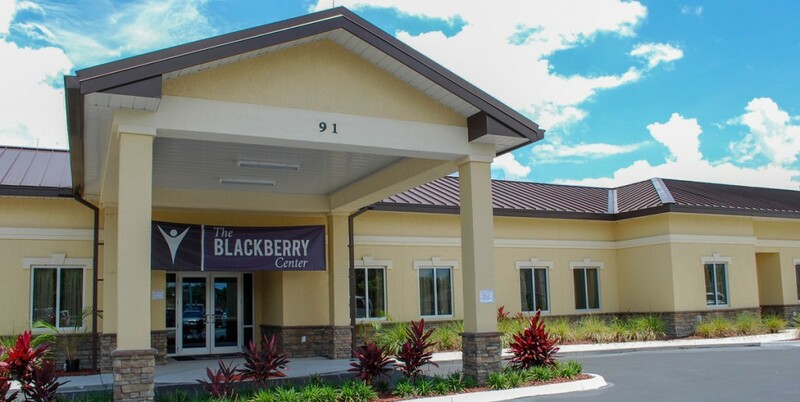 At The Blackberry Center, you will have the opportunity to recover from benzo addiction and to begin the journey to lifelong recovery in our state-of-the-art facilities. If you or one of your loved ones is struggling with benzo addiction, we can help. We use a personalized approach to addiction treatment. Our focus is on treating the disease, not the symptoms. We put our patients first every step of the way.